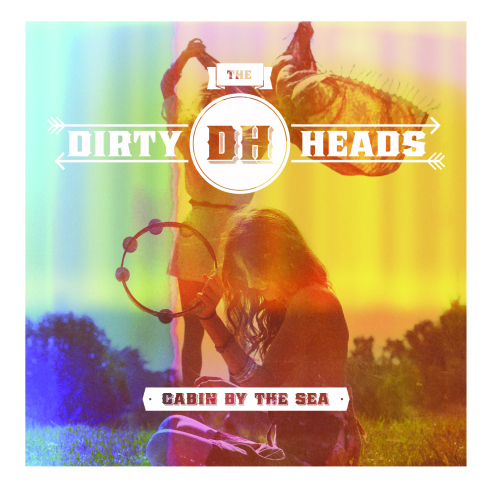 If “Cabin by the Sea” by the Dirty Heads doesn’t qualify as the perfect example of a song that should be on every beach bar’s playlist, I don’t know music. 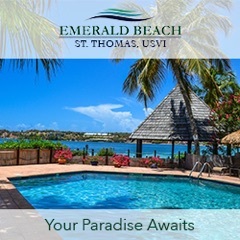 Listening to it puts you in that “summer breeze” kind of mood. Watching the video makes you want to jump in and join the party with Dirty J and the rest of the band. Lyrics after the video. Said we looked better in the black and white photo .